No city in North America is more easily recognizable for its breathtaking skyline than New York City. The largest metropolitan area in the country and the birthplace of the American skyscraper is also the home of KCE Consulting Engineering, PLLC. Our consulting firm specializes in the field of structural engineering, and we proudly service business of all types across New York City and Jersey City with everything from design and build needs for new high-rise developments to restoration consulting in some of the community’s greatest historical neighborhoods. We have countless success stories in our portfolio, and a list of completed projects that showcase the unique design concepts and forethought of our team of professional and innovative structural engineers. In a city as large as New York, with the considerable space constraints the metropolitan area faces, there’s no underestimating the value of a structural engineering consultancy for your business. Even if your planned construction is outside the immediate metro area, structural engineers have a vital role to play in the development of your property. At KCE Consulting Engineering, we understand the importance of our role in the development of New York City’s modern skyline, as well as the restoration of its historic buildings. As structural engineers, it is our duty to develop building layouts with accurately calculated abilities to resist New York’s punishing seasonal weather conditions and the daily operational demands of the structure’s tenants. We also excel at finding practical ways to fit the structural system to planned architecture. Whether it’s steel and concrete or masonry and wood, KCE structural engineers are up to the task of designing beautiful, state-of-the-art structures that will last a lifetime. We are proud to service the greater New York City community, including all boroughs and neighborhoods into Jersey City. Kemba Walcott was born and raised in Saint Lucia having a keen interest in construction. He is now a Professional Engineer with more than a decade of experience consulting for New York City clients. 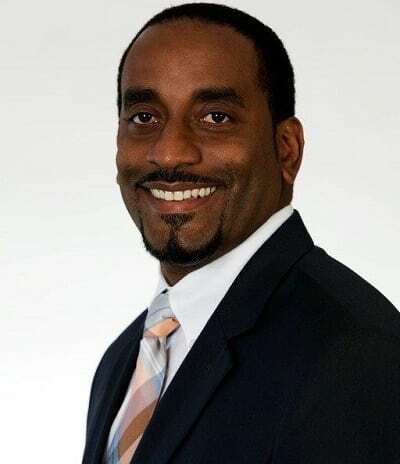 Kemba is the Principal at KCE Consulting Engineering PLLC, coordinating with a network of contractors, owners, architects, engineers and developers to procure, supervise, and complete local building projects. Project supervision and feasibility analyses are key components of Kemba’s professional consultancy. Kemba performs structural and site evaluations for renovations of existing structures, identifying deficiencies and developing remediation solutions. 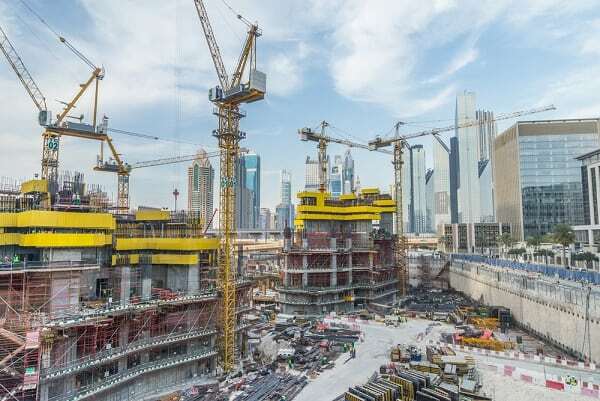 Kemba is also responsible for the structural analysis and design of new steel, wood, concrete and masonry structures, performing progress and special inspections and overseeing construction as it relates to structural design. Kemba is versed in New York City, New York State, and New Jersey building codes, applying current design and construction codes to the development and refinement of structural drawings and specifications, based on project requirements. Kemba is in attendance at plan examination meetings with the NYC Department of Buildings to obtain approval for project plans. KCE Consulting Engineering monitors project budgets to maintain financial target margins. KCE also value engineers existing structural designs, providing innovative alternatives to increase efficiency and reduce construction costs. Kemba earned Bachelor and Master degrees in Engineering from The City College of New York. He is a licensed PE in New York, New Jersey, and Florida. Kemba is also a licensed Construction Superintendent in the state of New York, and an ICC Certified Reinforced Concrete Special Inspector. In 2007, Kemba was the recipient of the New Jersey DOT Research Student of the Year Award. Kemba carries membership with the American Society of Civil Engineers (ASCE) and with Chi Epsilon National Civil Engineering Honor Society. Kemba has worked on new buildings up to 20 stories in height and 63,000 sq. ft. If you have any questions regarding our expertise or the services we provide, please contact us at 718-807-4757 today! KCE Consulting Engineering is a building structural engineering consulting firm serving the 5 boroughs of New York City Manhattan, Brooklyn, New Jersey, Queens, and surrounding communities of New York, NY. Keep in touch for all the latest news updates from KCE Consulting Engineering!